Wendy Syfret is a Melbourne based writer and editor, currently serving as the editor of i-D Australia. 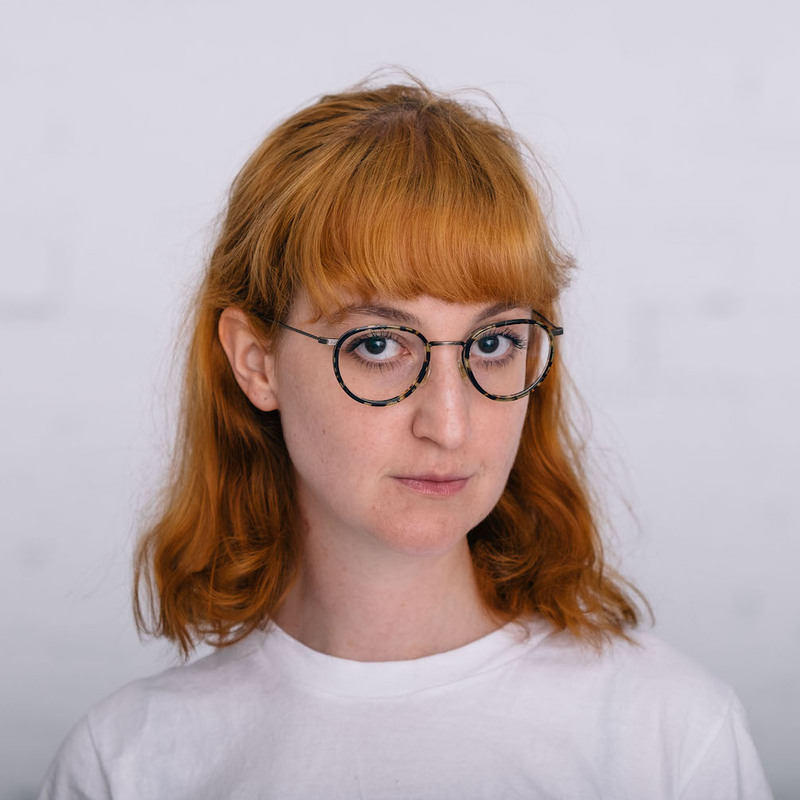 Formerly the associate editor at Vice Australia, she has a broad editorial background that has included covering news, current events, culture, gender and sexuality, the arts, and human rights. She joined the i-D team in 2014, when the publication opened offices in the world’s cultural capitals including Australia. Since then she has focused on continuing and building on the publication’s heritage of perceptive content that is reflective of a changing world.